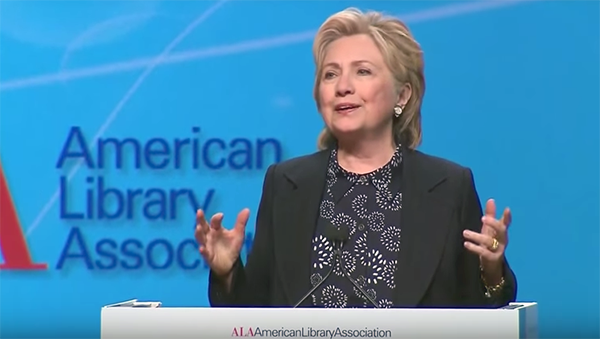 The need for libraries and librarians is greater now more than ever before, Hillary Rodham Clinton told librarians Tuesday at the American Library Association (ALA) Annual Conference. “You have to be on the front line in one of the most important fights we have ever faced in the history of our country — the fight to defend truth and reason, evidence and facts,” she said. Clinton’s talk comes on the heels of the Pew Research Center’s latest survey finding that millennials (ages 18-35) are the most likely generation of Americans to use public libraries. The study also found that millennials are the most likely to use library websites. Their high library use might be related to changes that many public libraries have undergone in the past couple decades. 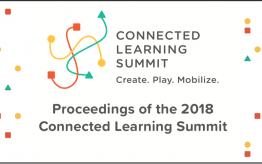 “Previous Pew Research Center surveys have documented how extensively people use computers and internet connections at libraries, as well as how interested they are in extra services such as literacy programs for young children, meeting spaces for community groups, and technology ‘petting zoos’ that provide opportunities to explore 3-D printers and other tech gadgetry,” according to a Pew Research Center report by Abigail Geiger. 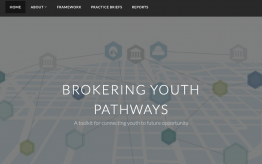 Such activities are examples of the connected learning opportunities that are being found in libraries nationwide. 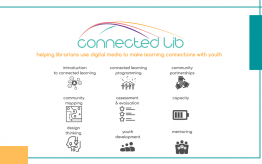 Read more about this trend in Crystle Martin’s blogs on how libraries are closing the digital gap and connecting youth interests.